Williams (population 2,842) is named for Bill Williams, one of the trappers known as “Mountain Men” who first explored the area in the early 19th century. 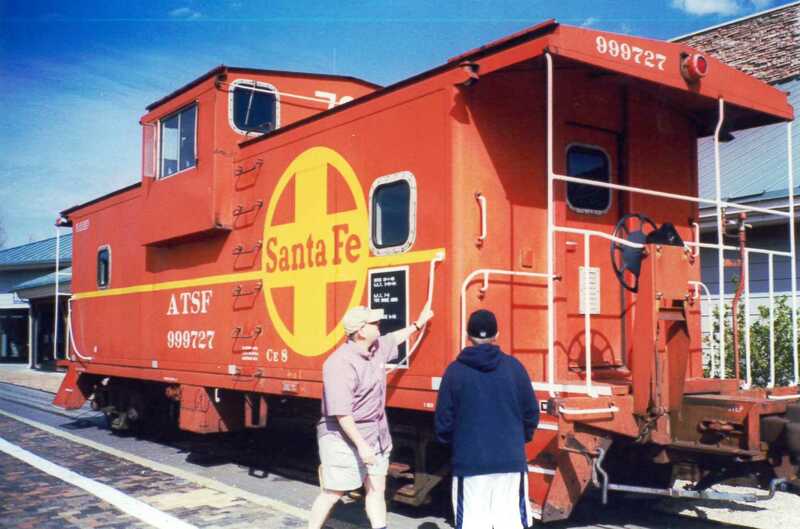 The coming of the Santa Fe Railroad in 1882 jumpstarted growth of the community, and Williams quickly became a center for the railroad, ranching, and lumber industries. Because of its proximity to the Grand Canyon, the community also developed a flourishing tourism industry. Completed in 1901, the 60-mile Santa Fe Railway spur line to the Grand Canyon established Williams as the "Gateway to the Grand Canyon." In 1926, US Highway 66 was constructed through Williams and served the automobile-touring public as part of the "Main Street of America". 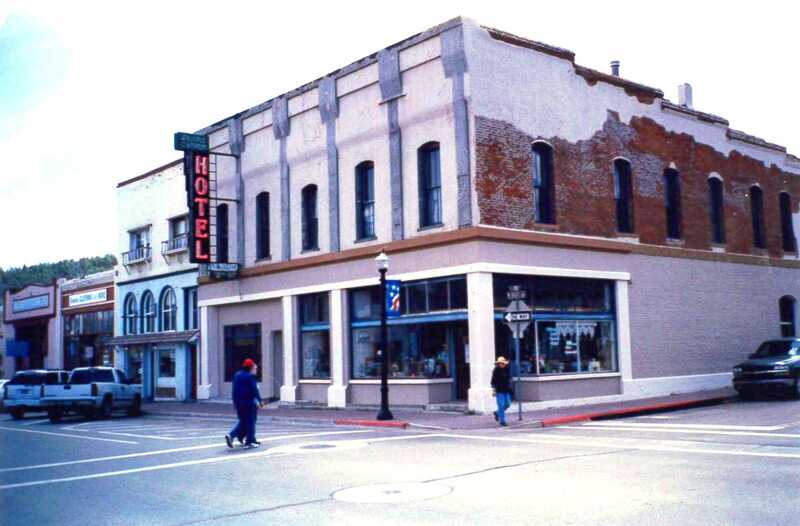 Williams became the last "Route 66" town to be by-passed by Interstate 40 in 1984. Reflecting the importance of the railroad to the community’s history, Williams is home to the Arizona State Railroad Museum, which is slated for a major expansion. Partially funded by Federal Transportation Enhancements dollars, the expanded museum is expected to have a major impact on the local economy.